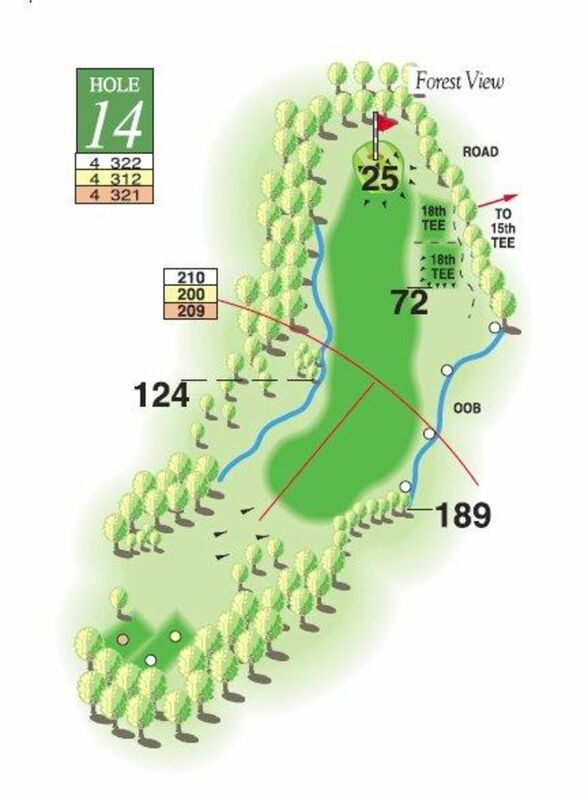 Banning's Alley runs along the extreme left of the fairway and is the shortest route to an elevated two tier green, but it requires skill and accuracy. A second option is to aim for the wooden seat by the 18th tee. Errant balls can be a danger to wild life. 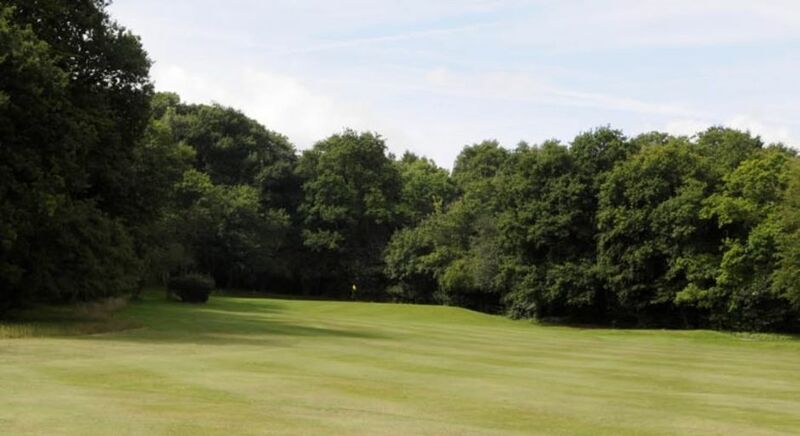 2019 © Theydon Bois Golf Club. All rights reserved.